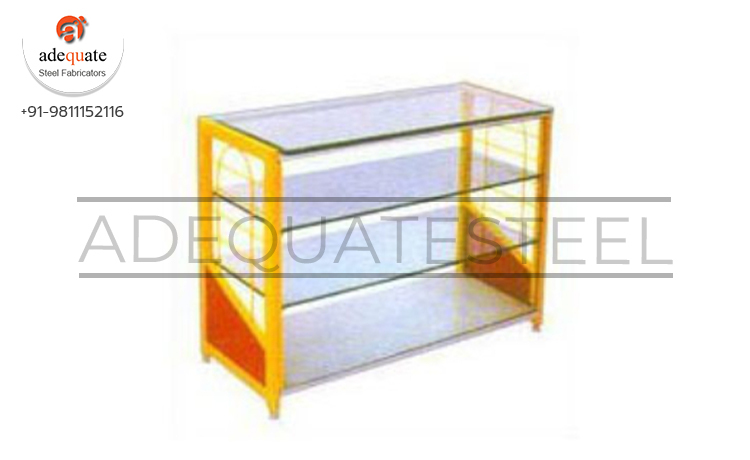 With stretched years of working and sincerity in this realm, we are supplying best and most beautiful array of Display Counter. These counters are sleek and smooth textured. They are contrived by our professionals with best machines, basic materials and technology. Our professionals are most brilliant and skilled in this domain. They are use for display purpose. They are available in many specifications. They are beautiful and very ravishing to look at. They are cost effective and very affordable in rates.